Dismantling Anglo Canada: The statue of Edward Cornwallis, founder of Halifax, was taken down on 31 January 2018. A recent decision by the Halifax City Council to tear down their own city's history is but the latest example of a nation eager to dismantle its founders. 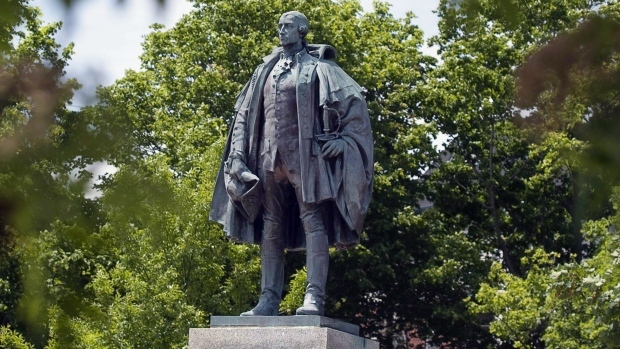 Mayor Mike Savage and the city councillors who have voted to remove the statue of Edward Cornwallis have betrayed their duty to Haligonians and Canadians. Cornwallis founded the city of Halifax against all odds, and his efforts deserve to be memorialized in Cornwallis Park. Cornwallis' resolve, aided by the courage of the thousands of men and women he inspired, laid the foundations of Atlantic Canada's largest city. Mayor Savage and the council members supporting the motion to remove the statue are guilty of an unforgivable offense. It is not the role of elected officials to revise our past. Their oaths do not offer provisions for this liberty. 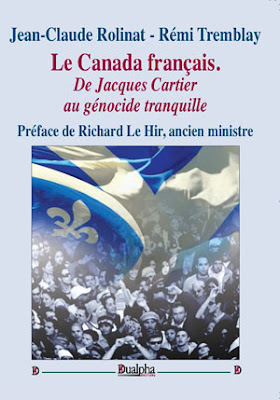 Canadians expect the memory of our European founders to remain unpolluted by revisionist attitudes. The arrogance of the Halifax city council has not gone unnoticed. Their decision offers a terrifying precedent where the past is open to interpretation by politicians who disregard democracy and public opinion. The current and future residents of Halifax have the right to know the name and see the image of their founder. Regardless of one's opinions of Cornwallis, protecting and preserving his memory is a duty we share as not only Haligonians, but as Canadians. This duty is extended by default to our elected representatives. A reasonable action for the council would be to raise a new statue of their liking at a different place. The destruction of a historical figure's image is not a step forward, it is an egregious affront to our past. 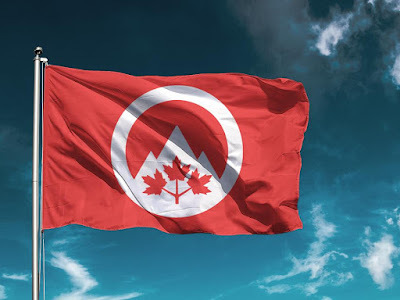 Canadians deserve the right to celebrate their founders, regardless of the current pressures of living in a postmodern era. The Halifax City Council is free to conjure up new heroes, but not free to destroy ours. This incident is a worrying manifestation of a brutal disregard towards the accomplishments of Canada's European founders. Edward Cornwallis' life and legacy have a place in historical downtown Halifax and in the annals of Canadian history. Regardless of the city's decision to remove the statue of Cornwallis, his spirit and name resonates through every building, street and pier within the city of Halifax, and all of Canada. If city council is certain this is a decision that will be upheld by the residents of Halifax, and are practitioners of democracy, we urge them to conduct a referendum on the issue. At the very least, we urge city council to reinstall the Cornwallis statue until a reasonable and effective solution can be found.